To contact directly the Villa Ariane , please use the below form, An email with a link to this page will be sent to the provided email address. 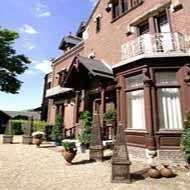 Sophie and JLouis receive you in une very none villa en the center from Honfleur. 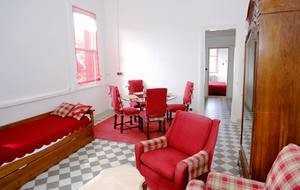 1 appartment are waiting for you, this all confort. 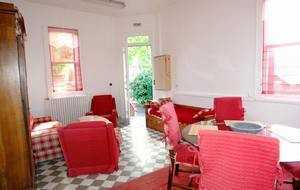 Included in gîte: sheets, linen electricity, heating and breakfasts. Each piece of decoration is particular. One parking to park your car and you can walk to the historical center.